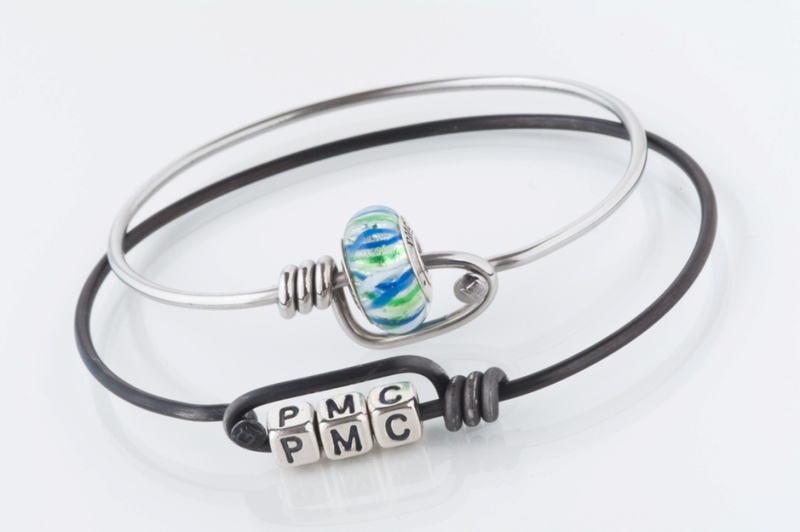 Jackie, Andrea, Katie, Lilian, and Allison of the PMC Publicity Team are the faces behind this blog. 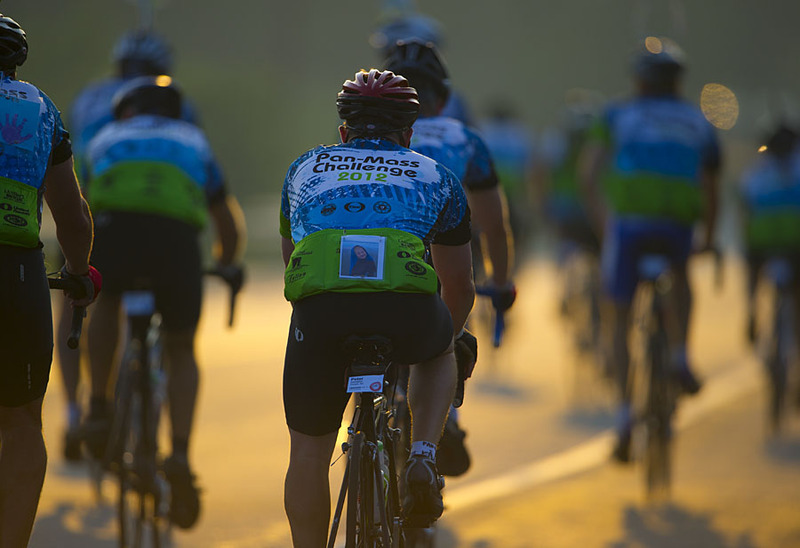 The Pan-Massachusetts Challenge is an annual bike-a-thon that today raises more money for charity than any other single athletic fundraising event in the country. 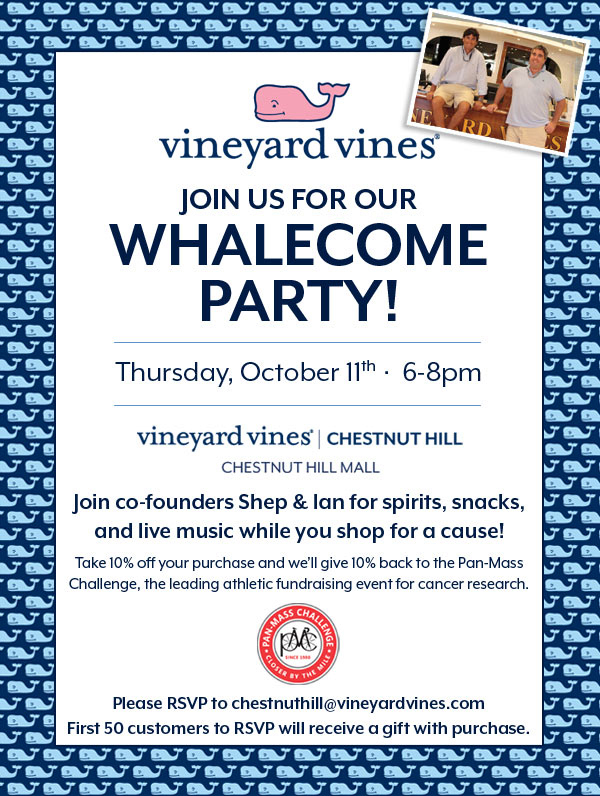 The organization was founded in 1980 and has since raised $338 million for cancer research and treatment at Dana-Farber Cancer Institute through its Jimmy Fund. 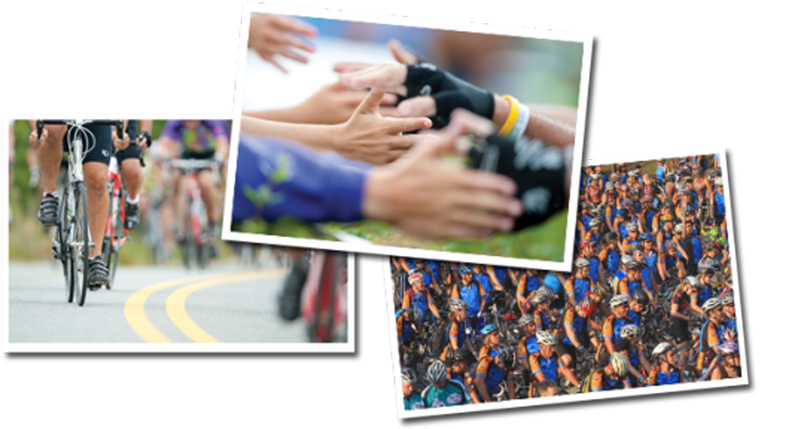 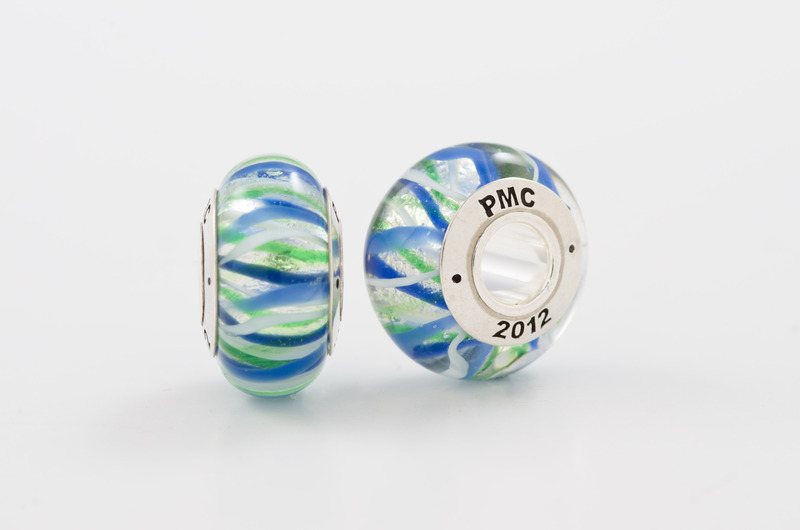 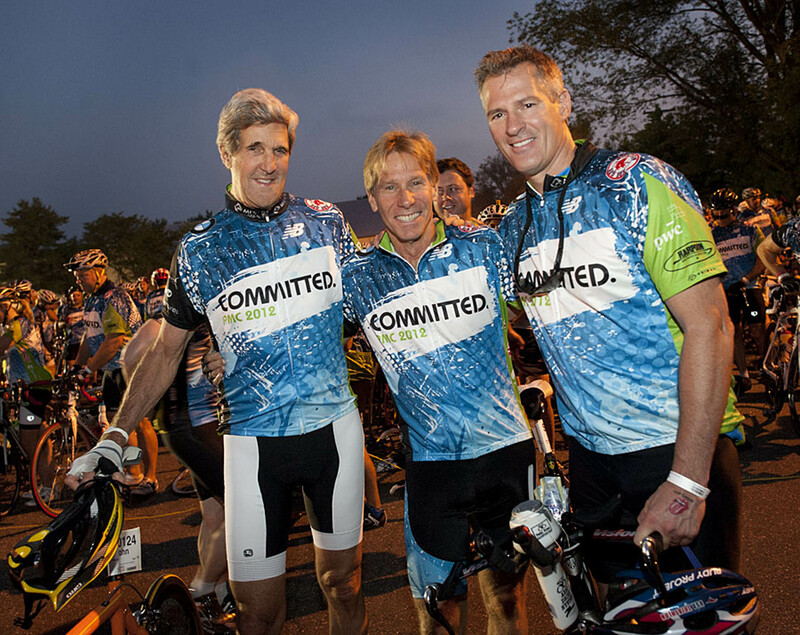 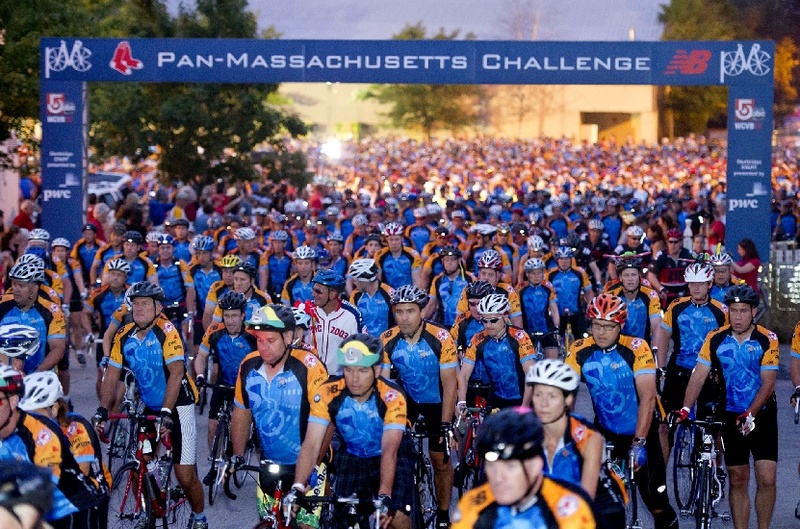 In 2012, PMC cyclists will ride with the goal of raising $36 million for Dana-Farber.